Weighty Matters: World's Least Healthy Beverage? 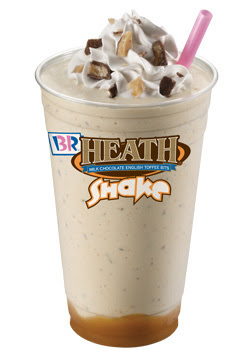 Seen by me first on Marion Nestle's What to Eat I bring you Baskin-Robbin's Heath Shake. And yet people (McDonald's CEO Jim Skinner) still make arguments against putting calories on menu boards.